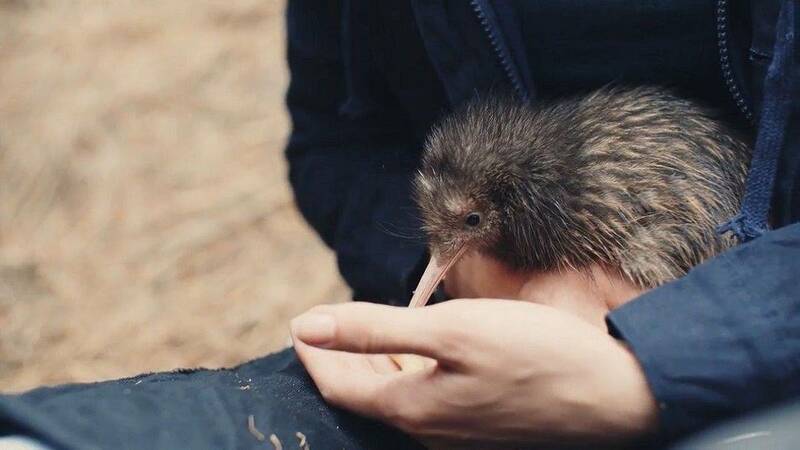 An experience like no other and exclusive to guests of Cape Kidnappers, this is your chance to see the rare, endangered kiwi in its own, natural habitat. 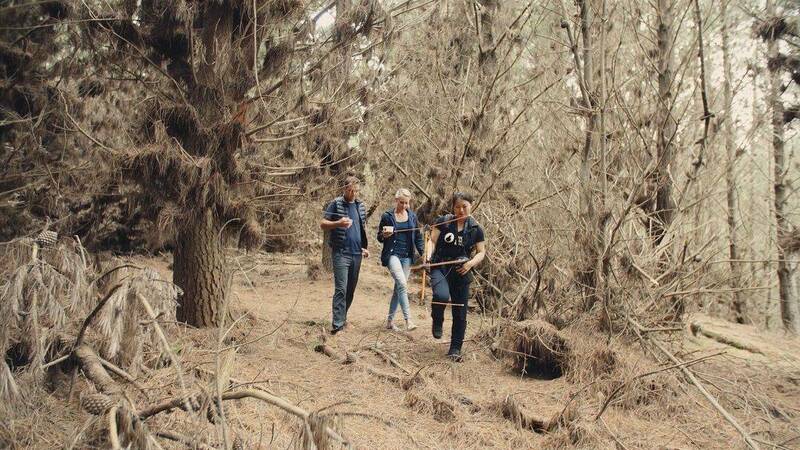 Venture into the pine forests surrounding the lodge with an experienced guide as they carry out essential monitoring of kiwi chicks. 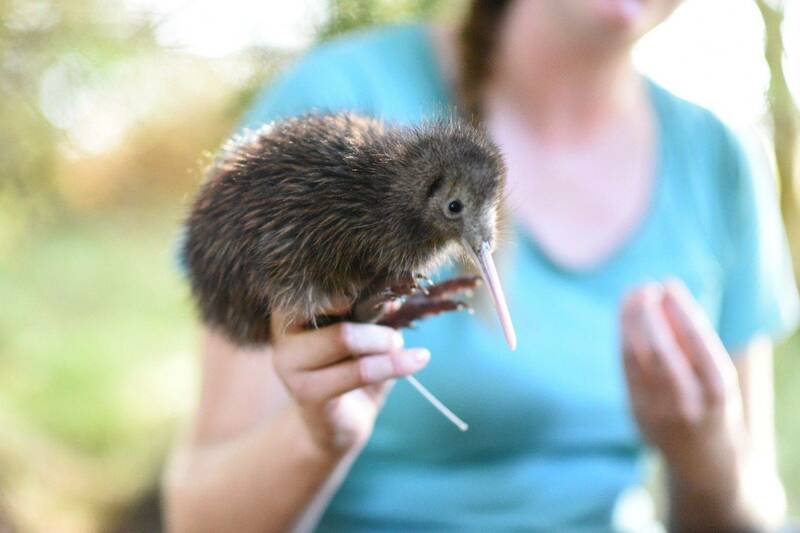 Assist your guide as they check the kiwi’s radio transmitters, weigh and measure the birds to monitor their wellbeing. 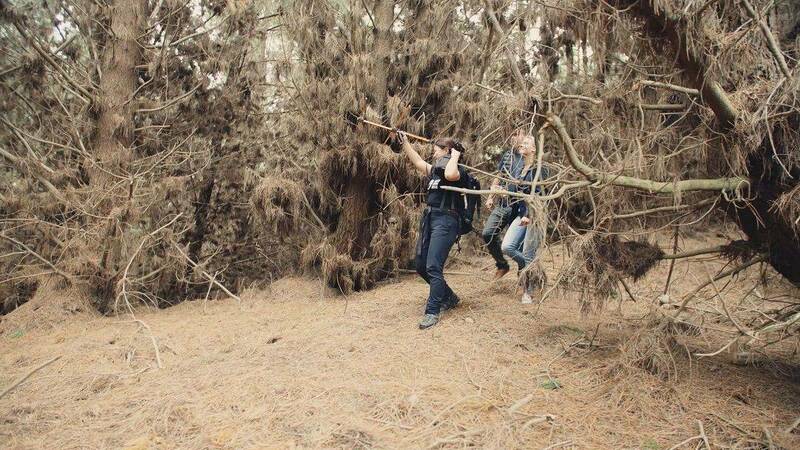 Proceeds from this experience go to the Cape Kidnappers’ Sanctuary to ensure the continuation of their work preserving our native species. Limited to just two groups a day of no more than six guests, this is something many New Zealanders themselves will never have the chance to experience. Season availability applies for this experience.